Cristiano Ronaldo is the top-rated player on Fifa 19, finishing ahead of Lionel Messi for the third year in a row. The player ratings, published ahead of the game’s 28 September release date, saw Ronaldo also rank ahead of Neymar, Luis Suarez and former team mate Luka Modric. Other players to feature in the top 10 of the Fifa 19 player ratings include Eden Hazard, Sergio Ramos, Toni Kroos, Kevin de Bruyne and David de Gea. 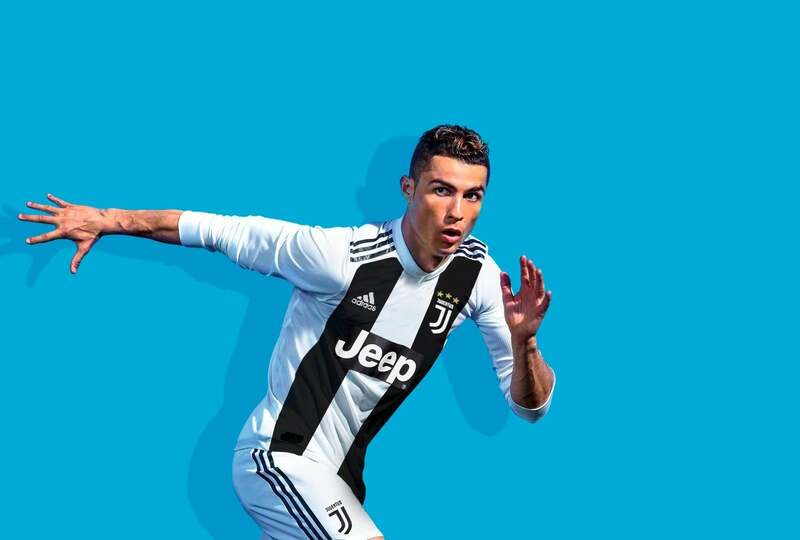 Ronaldo, who moved from Real Madrid to Juventus in the summer’s highest-profile football transfer, is also the cover star of Fifa 19. The change of team forced EA Sports to fix the cover of the game, with just weeks to spare before its release date. Ronaldo had originally been wearing a Real Madrid shirt, meaning designers had to photoshop the Juventus kit over the original.